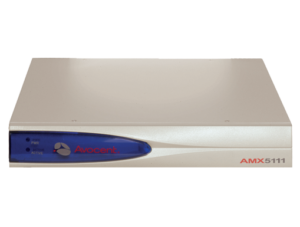 The Avocent® AMX™ Analog High Performance KVM switch is designed for organizations that need to provide workers the ability to seamlessly access and share one or more computing resource(s) which are physically separated from their work environment. 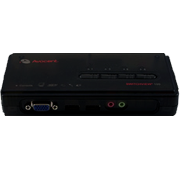 This solution provides users with an “at-the-desktop” experience from their work stations to any appliances, PCs or computing resources attached to the Avocent AMX Analog High Performance KVM switch. This secure, real-time, high-quality, “at-the-desktop” user experience is perfect for demanding environments such as pre and postproduction editing (broadcast), control rooms (broadcast, industrial, manufacturing, energy/utilities, IT, telecom and emergency response) and collaborative environments (training/simulation, medical diagnosis and imaging and financial trading desks). 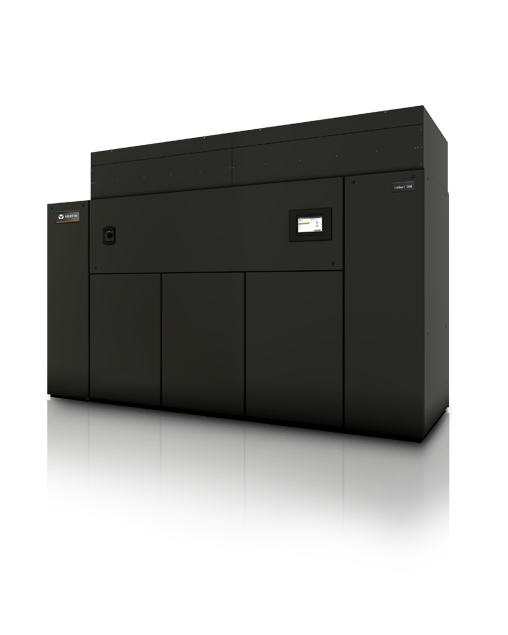 The Avocent Universal Management Gateway is the first data center appliance that enables true, real-time, integrated monitoring, access and control across IT and facilities systems in the data center. Learn more here. 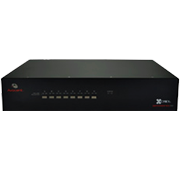 Built for SMB server room environments, this analog KVM switch is used to control and access your servers. Includes advanced features such as virtual media and smart card/CAC authentication. Learn more here. 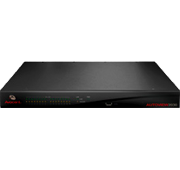 Single-user Avocent SwitchView analog KVM switches provide users, looking for a cost-effective solution, PS/2 and/or USB connectivity and target devices in SMB server rooms. Learn more here. 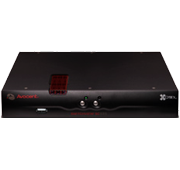 The Avocent AMX Analog High Performance KVM switch provides real-time user access to all major server platforms and serial devices. Any issues can be dealt with instantly to prevent glitches from affecting the business by compromising the data center. Learn more here. This industry-leading switch provides IT administrators a complete and secure, remote management solution to access and control servers, networking equipment and other devices found in data centers and branch offices. Learn more here. 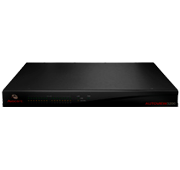 Avocent AutoView digital KVM switches provide access to servers from any location via the on-board web browser. Designed for the needs of small to midsize businesses, the switches also include an analog port for local access. Learn more here. 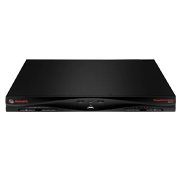 The SwitchView™ IP remote access device is a digital switch that includes an on-board Web interface that gives small to midsize businesses convenient, secure, browser-based access to existing analog KVM switches and servers. Learn more here. DSR digital switches let you remotely manage and power cycle connected devices. Centralize the management of the switches with DSView 4 software. Learn more here. 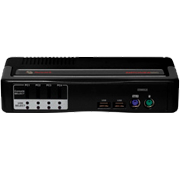 The HMX digital extension KVM solution can be deployed easily over a LAN and supports a comprehensive range of peripherals including DVI-I video, CD audio, USB mass storage device, keyboard and mouse, and other USB devices. Learn more here. 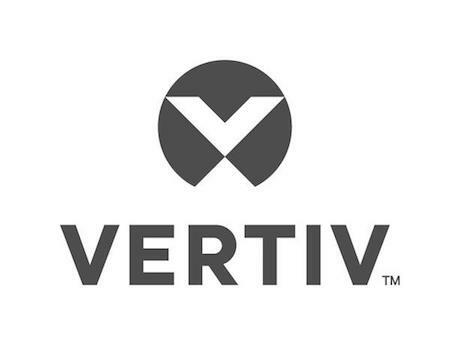 Provides a highly scalable and configurable way to connect hundreds of users to thousands of servers and workstation equipment in a secure, real-time manner. Learn more here. 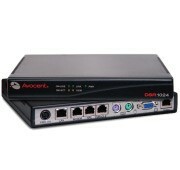 Provides real-time user access to all major server platforms and serial devices. Any issues can be dealt with instantly to prevent glitches from affecting the business by compromising the data center. Learn more here. 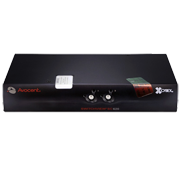 The Avocent HMX Digital High Performance KVM switch is part of the HMX matrix switching solution, an ideal solution for physical separation of computers from users. Learn more here. Enable you to use a single keyboard, monitor and mouse to seamlessly access multiple PCs without the expense and waste of valuable desktop real estate. Learn more here. Switching solutions for today’s home offices and small office and eliminates desktop clutter and provide efficient PC access. Learn more here. 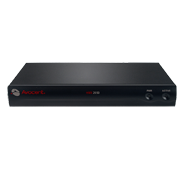 This offering is made up of the SwitchView™ 100, SwitchView™ MM and the SwitchView DVI switch series. Learn more here. The Avocent LongView™ 430/830 extenders allow you to place connected computers up to 500 feet away with a single CAT-5 cable. Even at a distance, you will still have direct control of your keyboard, monitor, mouse, speakers, microphone and serial devices without impacting performance. Learn more here. 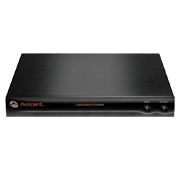 Avocent LongView 1000 extenders let you place a keyboard, monitor, mouse, speakers, microphone and serial port up to 1,000 feet away from your computer or Avocent KVM switch. Learn more here. 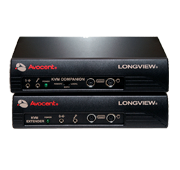 Avocent LongView IP KVM extension solutions enable you to separate and locate users and their computers anywhere on an existing LAN. This improves data security, removes computers from harsh environments and addresses limited workspace environments. Learn more here. 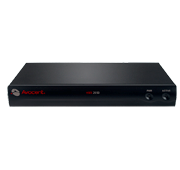 The Avocent® SwitchView™ SC 300 secure KVM switch series offers proven, secure KVM access for any environment where security is mandatory and expanded USB support is required. Learn more here. 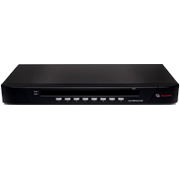 Both the SwitchView SC 600 and SC 700 switches include multiple layers of security including tamper-proof hardware security at the desktop. Learn more here. SwitchView Secure solutions allow users to switch safely between computers operating at different classification levels from a single set of peripherals, providing continuous access to critical data. Learn more here. 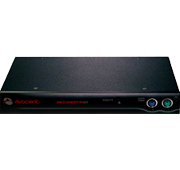 With multiple security features, the Avocent KVM Secure Switch design prevents the transfer of data between the connected computers, ensuring data security isn’t compromised. Learn more here. 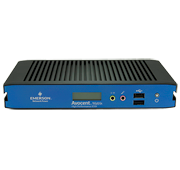 The Avocent SwitchView™ Secure KVM switches are field-proven, secure, KVM-switching solutions for government agencies. Learn more here. Provides a variety of features that simplify and provide ease of access to servers, making software upgrades, troubleshooting and system monitoring convenient and less time consuming. Learn more here. 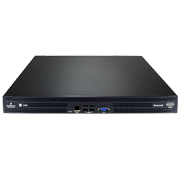 The 17-inch LCD rack console and integrated KVM switches create a single, integrated access solution for SMB and server room environments. 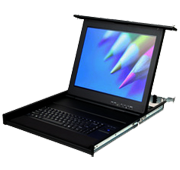 These solutions provide optimal support of PS/2 and USB systems. Learn more here.